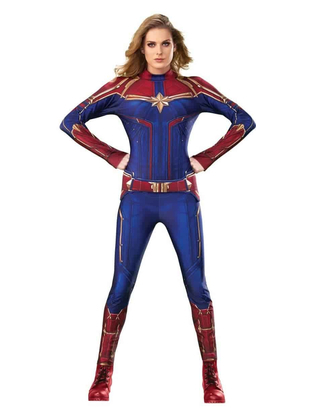 She’s the renegade soldier that came from above! 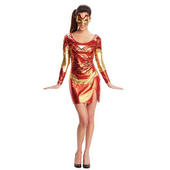 Discover what makes a hero, courtesy of this two-tone Captain Marvel Hero Suit. 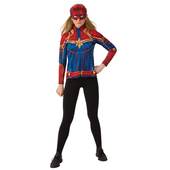 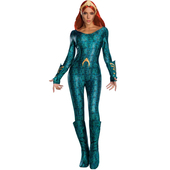 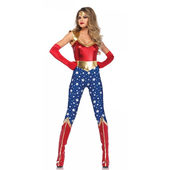 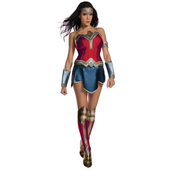 Our Captain Marvel Costume includes a one piece printed stretch jumpsuit and a belt.